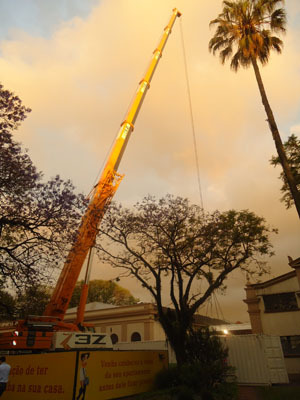 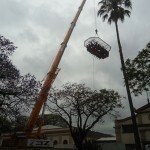 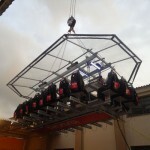 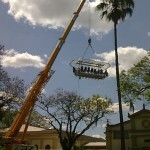 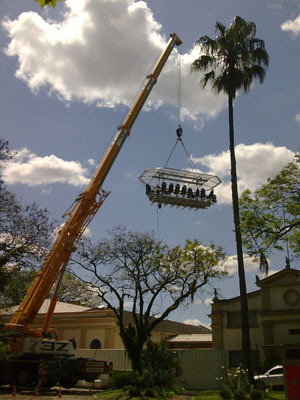 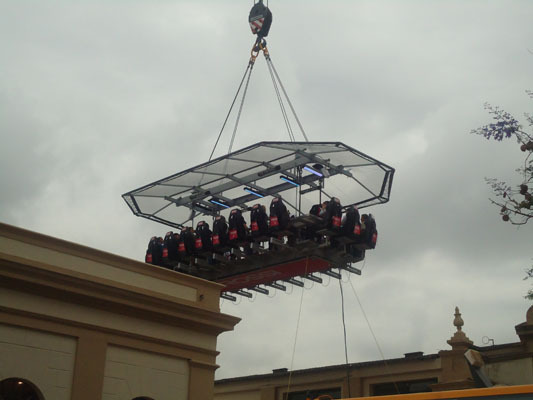 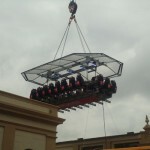 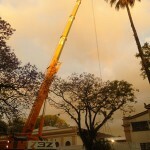 Unprecedented event which took place in Porto Alegre/RS in 2010, in which a metal structure specially designed to perform the “dinner in the heights” was lifted. 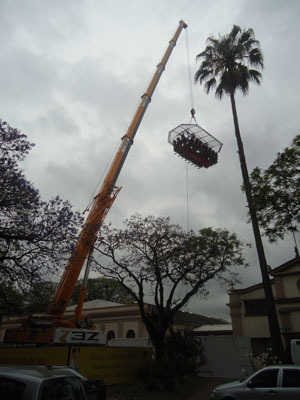 Several people had the opportunity to have dinner at 50 meters high having a view of the Gaucho capital city in the background. 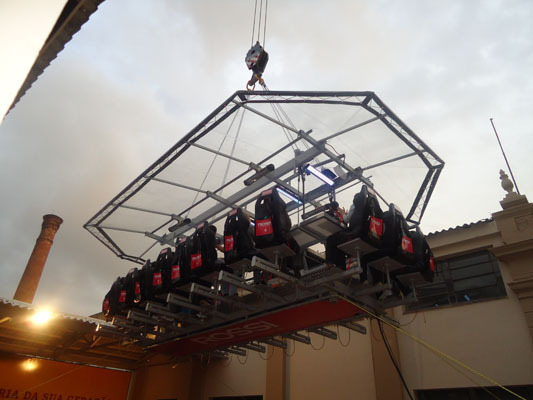 The careful, accurate planning and detailed engineering project coupled with the seamless interaction with the client were paramount to the success of the event.